Pursuing beauty and radiance, we have blended 3 to 5 colors from among the some 250 different colors created by nature to bring out the most in yourself. 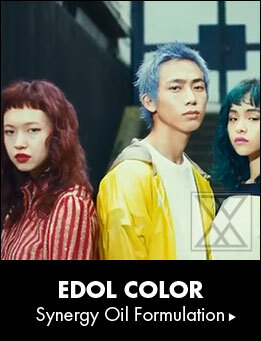 Hair color "edol" is not bound to "redness" and allows more free color expression. We adopt "synergy oil formulation" which renews conventional bleaching concepts. 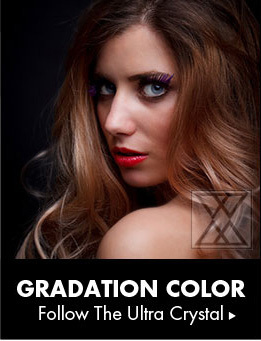 The rich color is maintained thanks to the efficiently eliminated redness of the base and the high coloring power that keeps the transparent coloring and prevent the feeling of damage. 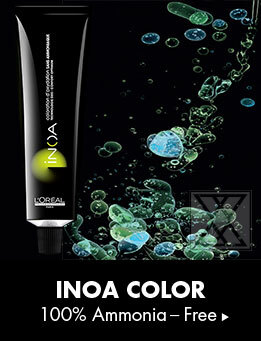 100％ AMMONIA FREE oil-powered hair color "INOA". It features "Oil Gloss Coloring" with a deep sense of transparency and without feeling of damage. 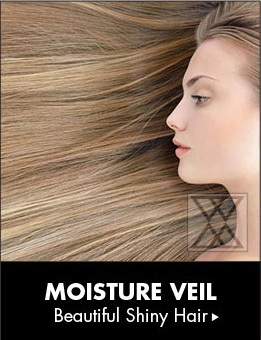 Enjoy the long-lasted beautiful color and gloss of the freshly dyed hair, and feeling of undamaged hair, that make you want to touch your hair over and over again. Hair color is an expression of one's individuality. 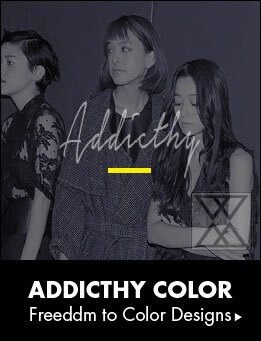 "I want to have fun freely changing the color of my hair just like westerners..." Addicthy was founded to grant such desires so that ladies can keep on expressing their individuality. 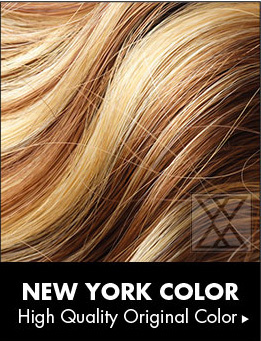 Step inside the world of free expression by experimenting with your hair color as you please. 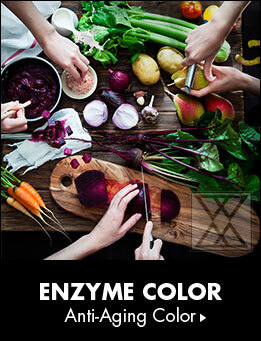 Anti-aging color that traps plenty of nutrients into hair. Maintains the same color as usual, while greatly reducing chemical damage. 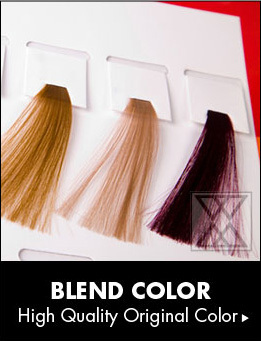 In addition to a beautiful finish, it is a color menu that is excellent in color retention and improves the quality of your hair. 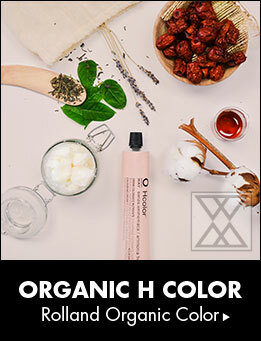 Italy, a country far advanced in organics, is home to Rolland, a company whose proprietary plant-based beauty research has come together to create this essentially organic hair color. 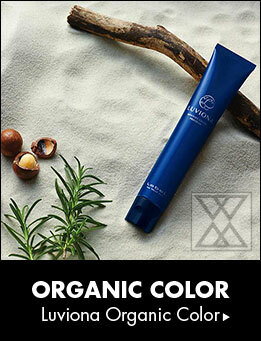 Organic hair color that dyes your hair with rich, multifaceted color while caring for your scalp. 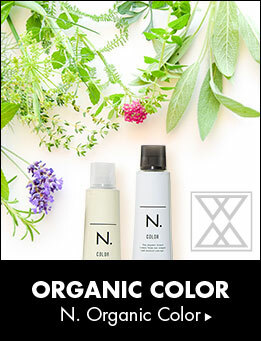 Try a new hair color experience with naturally derived dyes and the feel the effects of their fresh aromas.We can provide you with an abundance of variations of damage-free hair color. By carefully using hair foils and blending colors directly on the hair, we create a style with three-dimensionality thanks to the glossy design overflowing with a sense of motion that could not be achieved with a single color alone. 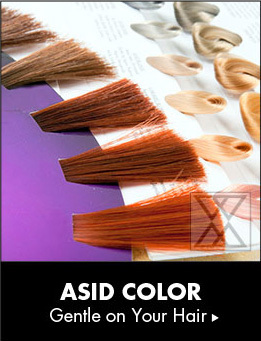 A hair color gentle on the hair, which takes the hair's acidity as a positive aspect. This is a style which takes shade and pattern to the next level through "3D" techniques that make the hair's three-dimensionality stand out, as well as with the free use of pink shades that increase its showiness. This heightens the sense of fashion. 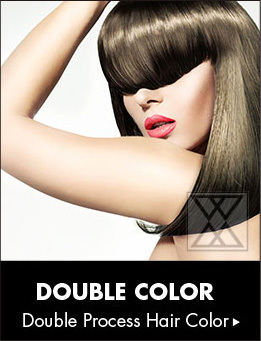 By blending highlights, lowlights, and four multicolored tones, we bring out delicate shadows in the hair. The colors overlap in anexquisite balance, creating a style with more refinement and three-dimensionality. 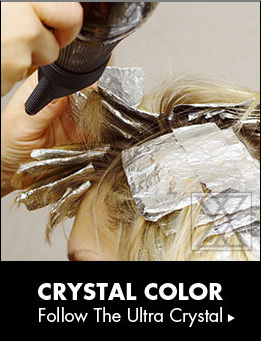 When you want deep shades or vivid color, this will create shades with a strong sense of transparency. New idea of hair reinforcement system developed from state-of-the-art technology. 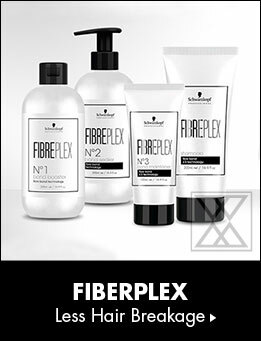 By plus plus plus the hair menu as before, protect your hair from damage However, to the unexperienced finish.